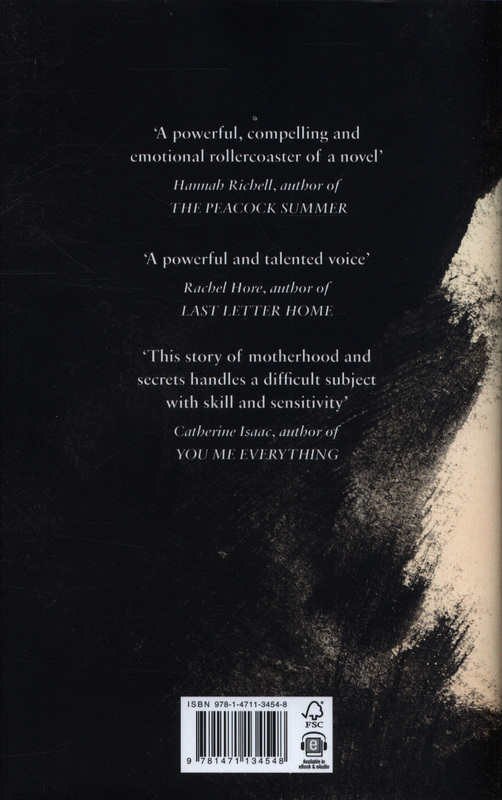 `Dark and compelling, a slow-motion collapse; I read it in 24 hours with my heart in my mouth. So good!' 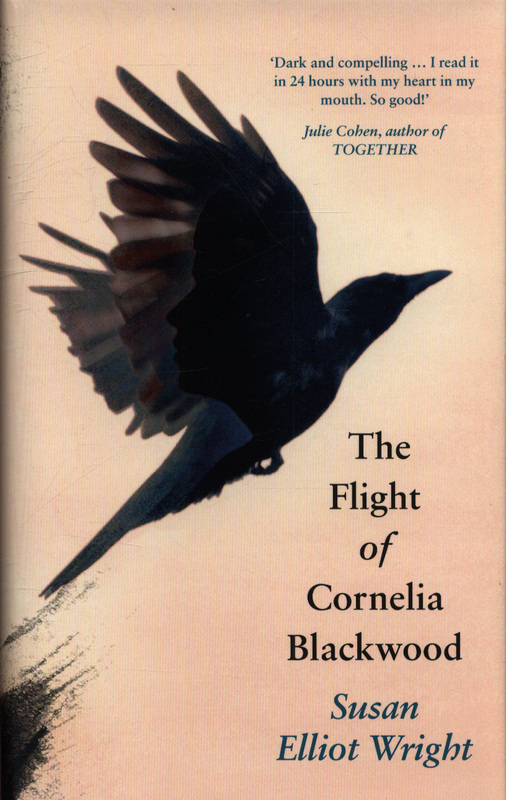 Julie Cohen, author of Together `Dark, tragic ... at once heartbreaking and compelling' Daily Express `As heart-breaking as it is captivating, [...] you're left with no choice but to put life on hold while you race to the end' Woman and HomeWhat has happened to Cornelia Blackwood? She has a loving marriage. But she has no friends. Everyone knows her name. But no one will speak to her now. 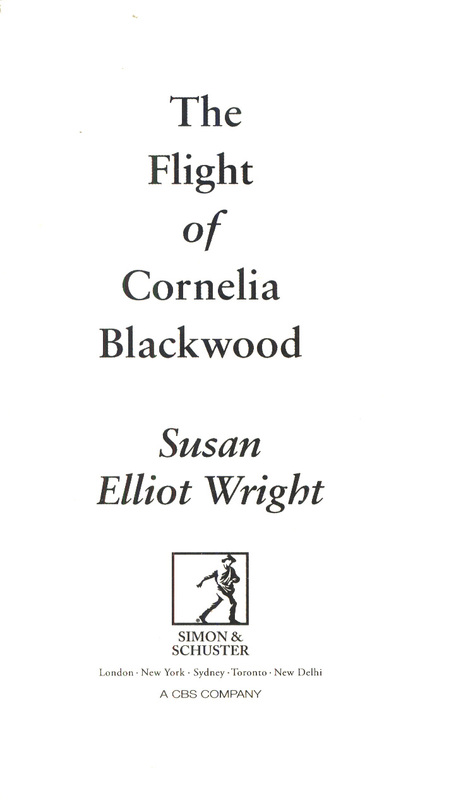 Cornelia Blackwood has unravelled once before. Can she stop it from happening again? 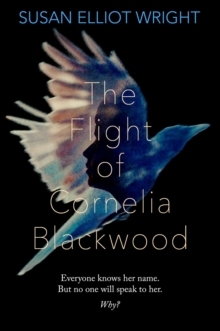 From a supremely talented storyteller, The Flight of Cornelia Blackwood is a powerful novel of motherhood, loss and loneliness and how we can make damaging choices when pushed to our emotional edge.